A witty Mother's Day card from mummy's little pain. 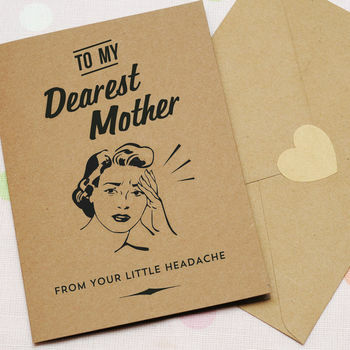 Put a smile on Mum's face this Mother's Day with this funny, retro style greetings card. An ideal card from her little patience tester! 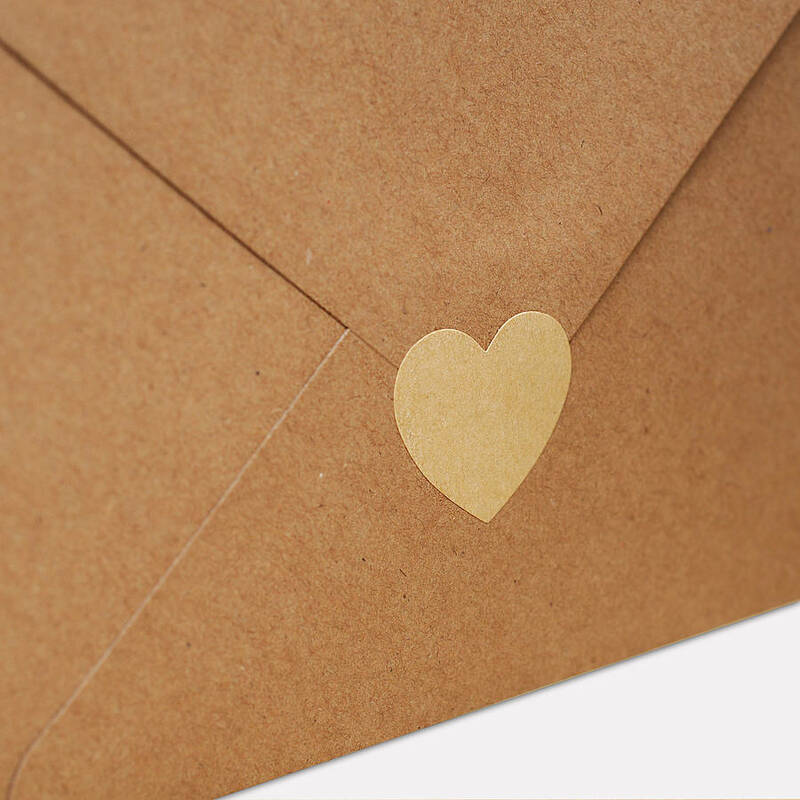 Each card comes with a recycled heart shaped envelope seal for a perfect finishing touch! Digitally printed using pigment inks on 300gsm recycled card stock. Each card comes with a recycled brown envelope and is left blank inside for your own personal message. 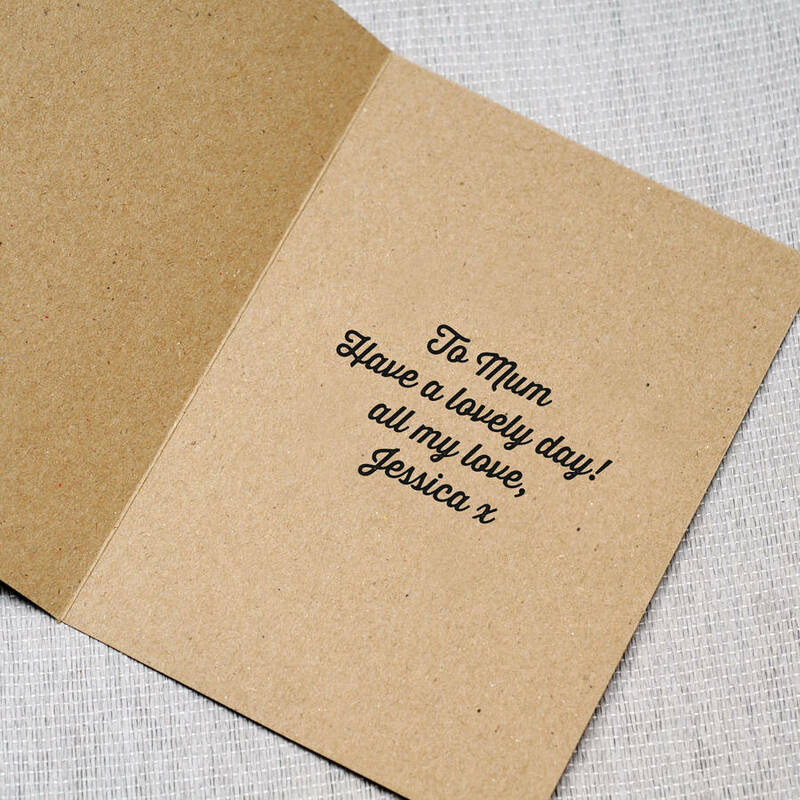 Personalised orders can also be sent directly to the recipient for an additional cost, the card will be sent to the name and address provided when ordering the card. Orders sent by 'Express delivery' will require a signature upon delivery. 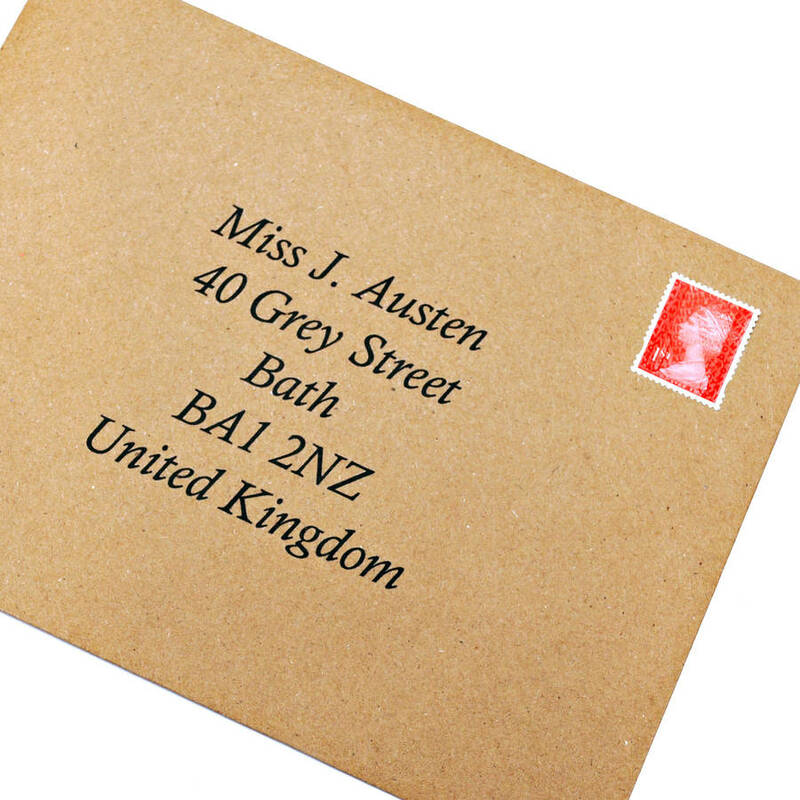 All UK orders will be delivered by 1st Class Post in a hard backed 'Do not Bend' envelope. Designed and printed in the UK by Papergravy. Digitally printed card & envelope made using recycled paper & 300gsm card. This product is dispatched to you by papergravy.